Previous Previous post: Rainbow Storytime tickets available! Free, but we’d love your RSVP! 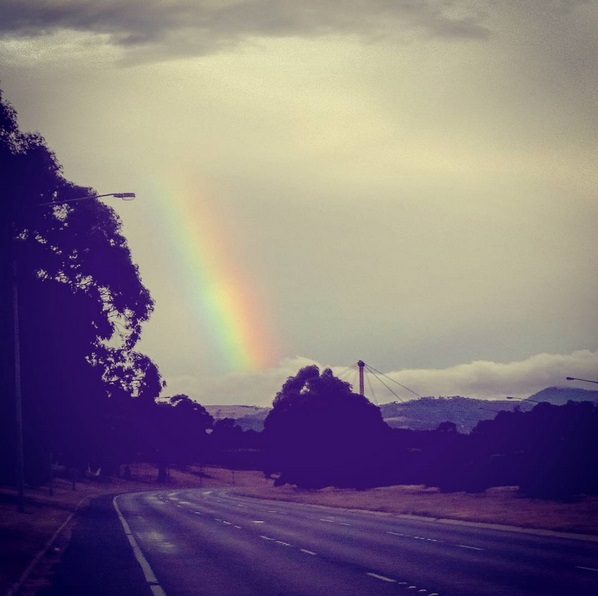 Next Next post: Rainbow Storytime on Saturday, whether rain, hail or shine!